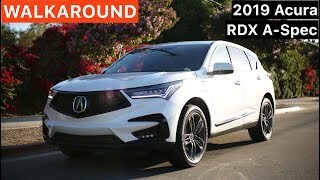 Acura steps up its luxury, interior, and tech In the impressive redesignd 2019 RDX. 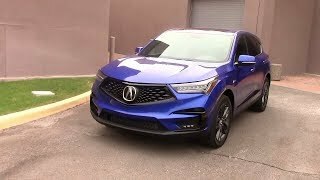 Acura's much sought-after third-generation SUV rides on a new platform and is full of technology. It's also a fantastic value. 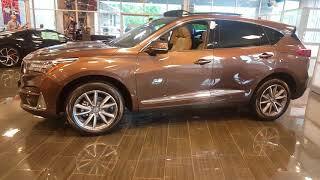 Our test model's ADVANCE trim MSRP as equipped: $46,795. Great review! I love the black. Looks great in Advance trim. I wanted an ASpec but in Black it's too much with the blacked out trim. I do love the ASpec wheels though, and the bigger tail pipes. Oh well. Not sure about the best handle or the fastest. 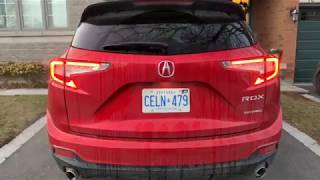 Car & Driver said the RDX Aspec was more like a Bspec overall with 6.6s to 60 mph or .4 slower than the v6 version. Acckeratuin just match the lower powered Buick Envision 2.0T from 60-100 mph in their testing. But they said it was a good deal. 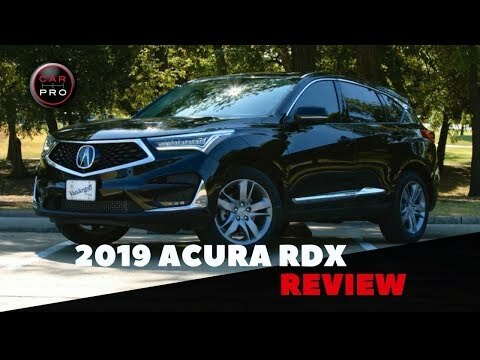 Nice review & beautiful vehicle!! Great redesign.. Forever Metal Depends on the torque converter. Ford Escape 2.0T has 3,500 lbs but is slow just like the NX. Looser torque converters are not designed to tow much more than 1,500 lbs. 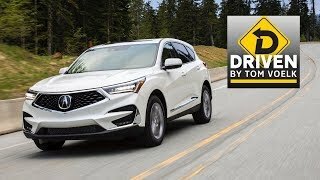 The Buick Envision for 2019 get 295 lb-ft of torque or ahead of this. Toys R KidsTV Looks like a HR-V. Forever Metal i’m moving on. It’s simple as that. Get a truck or a bigger suv if you need to tow. 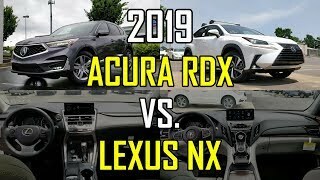 RDX is a crossover just like the NX. They don’t target buyers who tow. There’s a different segment for that. 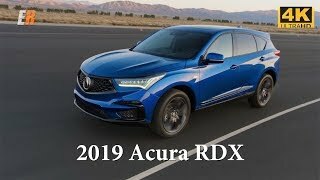 This new RDX is all-new and has been receiving positive reviews globally unlike their previous models. I would still prefer this over VW or Audi. Toys R KidsTV Any ladder box framed truck won't have a luxury ride to match the Toyota Highlander. Not to mention the fuel economy that I am getting. 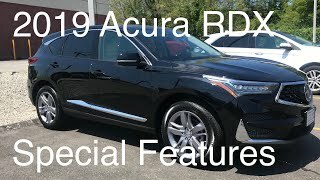 This SUV has a lot of truck capability and the ride and feel of a premium car. I can see why they sell over 200,000 of them per year. 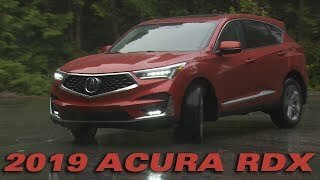 I can also clearly see why Acura only sells 50,000 units. There's less people interested in buying an SUV that pretends to be a car. Forever Metal i would get a truck if i need to tow. But then again, people buy this for the reliability and Technology. 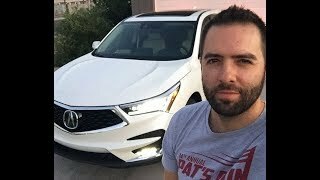 SH-AWD has received praises and positive reviews from well known car experts and reviews including Alex On Autos and other non-average Joe. Test drove one last weekend at my local dealer. As soon as I heard the whiny 4 cylinder turbo and felt the harsh transmission shift I left. +Bo Han Maybe next year. 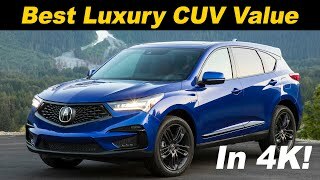 I heard they are working on a new V6 that could be for the MDX and RDX. Type S is also returning. 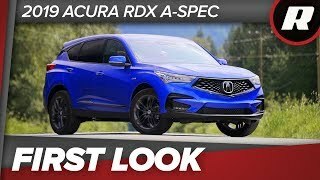 I want a RDX type S.
+Paul If Acura introduces a V6 option RDX during the mid-cycle refresh, I may consider it. +Paul Not a fan of Volvo, and wanted to stay away from Korean cars. Don't want to waste money on German brands either. 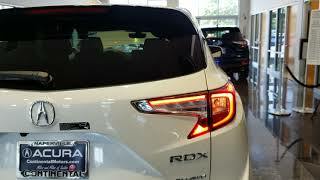 MDX is too big, and Lexus RX is a soccer mom's SUV. Lexus GX is a gas guzzler, and Toyota Highlander is not sporty enough. This is my dilemma. 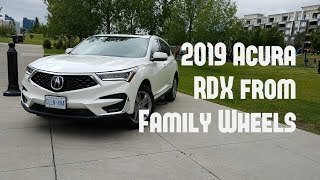 RDX would have worked out perfectly, until after the test drive. 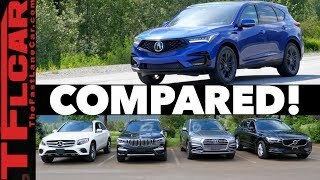 Bo Han How is XC40, Sorento, or Santa Fe ? +Paul Don't know, I'm back to square one. My original plan didn't work out. 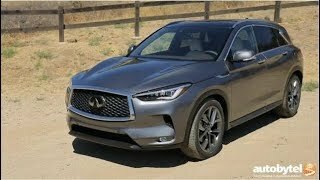 Adam Ross Sure, there is was $3,500 lease cash available on 2018. Not more than $1,500 on the 2019 u til sales tamper off. 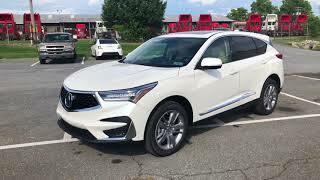 Forever Metal I passed on the RDX and just got a 2018 MDX Tech Package for $369 a month. They're giving them away!! Adam Ross They say it is early models only and will be in need of a relearn procedure. Can you tell me how 272 HP and 280 lb-ft of torque is "40% more than last year"? 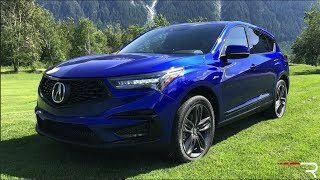 The 2018 RDX engine put out 279 HP and 252 lb-ft.
Yippie CarPro is mostly a salesman dropping names on his show all the time. 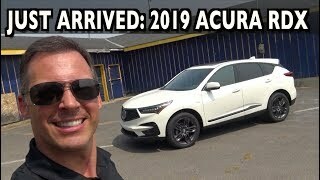 He is quoting Acura propaganda that the 2.0T makes up to 40% more torque at lower rpms where the old V6 makes peak at some 5,000 rpms. Destin Coutee Yes, with 295 lb-ft of torque! All those buttons remind me of the previous generation goldwing. Too many. common91941 Seen this and QX50 on the road...QX50 is more stunning.